It’s no secret that IT systems are essential for today’s businesses. But what about government organizations and municipalities? IT and WAN connectivity now plays a larger role than ever when it comes to local governing processes. Cities are harnessing a rising number of online platforms to carry out critical processes and better service citizens. But what happens when the WAN supporting these initiatives lags? Today, we’ll take a look at IT usage in municipalities and local government, and how a lagging WAN can impact these systems. IT in government: How do municipalities leverage technology? Technology is currently a staple in many industries, including government. From electronic document management systems, to VoIP and other communication platforms, to critical applications, IT is essential for today’s municipalities. Even the cloud is being adopted more frequently in this sector. Just two years ago, for example, one municipality in Massachusetts established a multi-tenant cloud platform, which enabled it to share its resources with neighboring city governments, Government Technology reported. This not only resulted in considerable cost savings for all the municipalities involved, but it ensures that available IT infrastructure was best utilized and servers did not sit idle as well. The Internet of Things is also shifting the way municipalities use and manage their IT resources. ThingLogix noted that smart cities – municipalities that harness the power and potential of the IoT – are changing the way local governments serve their citizens. For instance, everything from snow removal, traffic, street lighting and water meters can be automated and managed using the IoT. 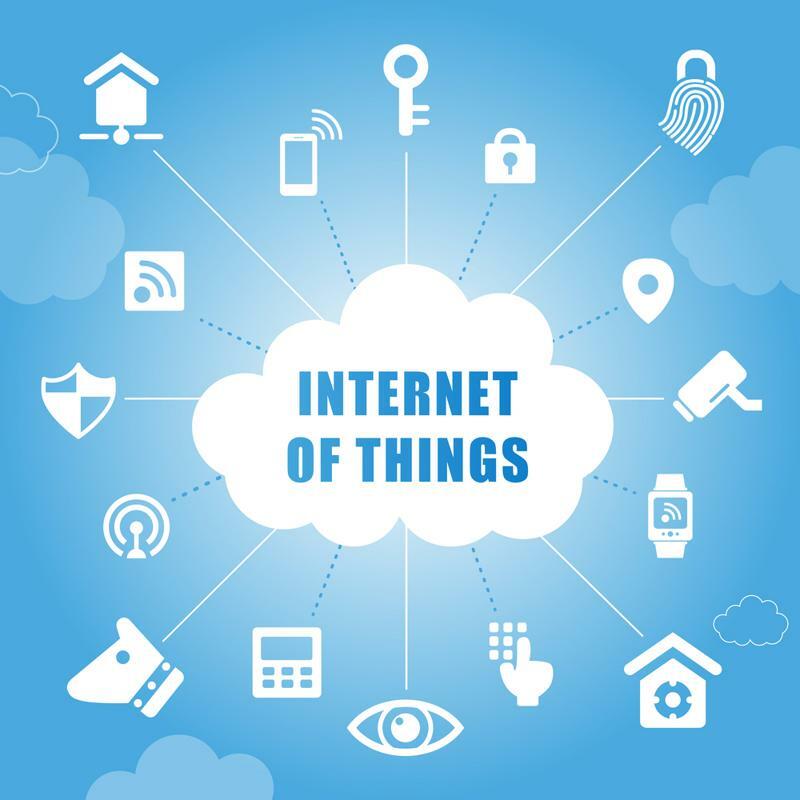 “The IoT is here to stay, and smart municipalities will use it to their advantage to better manage resources, traffic and quality of life for residents,” ThingLogix noted. The cloud and IoT systems are increasingly being adopted by municipalities across the country, boosting needs for reliable network connectivity. IT systems are also a critical part of emergency services. For instance, the Phoenix metro area’s emergency service provider, Maricopa Region 911, relies on IP connectivity for its 911 system, which not only supports legacy telephony, but VoIP communications as well. What happens when the WAN isn’t up to par? Patchy VoIP calls: VoIP is in place in countless municipalities across the country. However, packet loss, jitter or other related issues can have a considerable impact on these systems. For instance, if a mayor is using the VoIP system to speak with another community leader and the WAN lags, the conversation could become delayed or patchy. Worse still, if VoIP is being used for emergency communications, a lagging WAN could prevent emergency responders from gleaning the details they need to properly address an emergency, creating dangerous conditions for everyone involved. Inability to access critical applications: A lagging WAN can also affect how cities and towns use critical applications – including both on-premises and cloud-based platforms. Whether these applications provide unified communications capabilities, support document management or offer storage for essential information, an inability to access these could halt important government processes and prevent citizens from getting the service they need. IoT management fails: Smart cities utilizing the IoT to manage an array of processes could also be hampered by a lagging WAN. Packet loss, latency or jitter could impact the timing of automated systems, or could prevent a system from receiving a command altogether. This could lead to considerable disruptions, particularly if the IoT is leveraged to manage critical processes like snow remove or traffic lights. As IP and WAN connectivity continues to support critical municipality activities, having a robust, reliable network in place will be more important than ever. Thankfully, the issues that we’ve explored above – including lagging WAN and other problems like packet loss, jitter and latency – can be addressed with SD-WAN technology. An SD-WAN can offer the level of insight and visibility into network activity that today’s municipalities need. The technology measures the jitter, latency, packet loss and overall availability of each path across the network, and is able to respond to current network conditions. In this way, it is an intelligent solution that ensures that essential traffic takes the best path across the network. This boost application performance and support clear communications. To find out more about how an SD-WAN solution can benefit your municipality, contact Talari today.